Dr. Laura Curran is our resident Dry Needling specialist. A DPT in Physical Therapy, Dr. Laura harnesses many of the same tools used in acupuncture, but in a novel way. 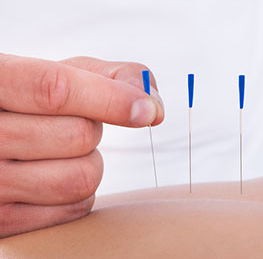 Rather than balancing the energy meridians, Dry Needling stimulates circulation and nerves in muscle groups. The results can include pain relief, wider range of movement, and quick recovery from strains and injuries. Dry Needling is fast becoming recognized as a valuable discipline and may accelerate healing and pain relief. 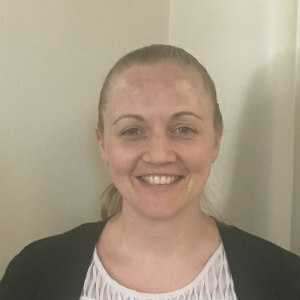 Alternate Fridays you can find Dr. Laura plying her skill as a Dry Needling specialist at Heritage Health Chiropractic and Physical Therapy Clinic at 7555 E Arapahoe Rd #2 in Centennial, CO 80112. 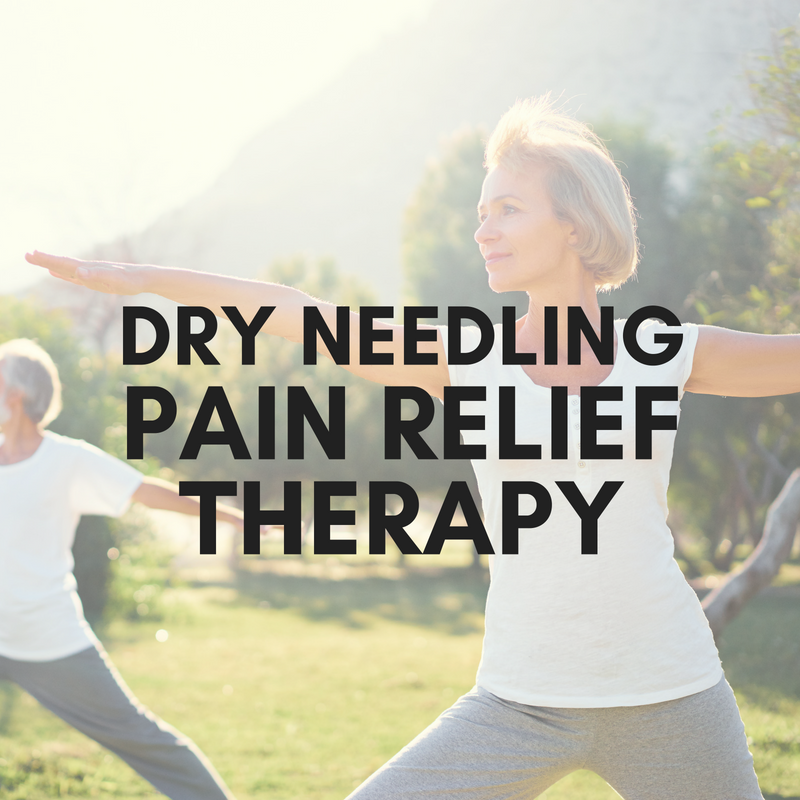 You can also read articles and watch videos about Dry Needling on Facebook at https://www.facebook.com/DryNeedlingTherapyCentennialCO. Please contact Heritage Health at (303) 694-1245 with any questions regarding Dry Needling in Centennial CO or to schedule your appointment today.